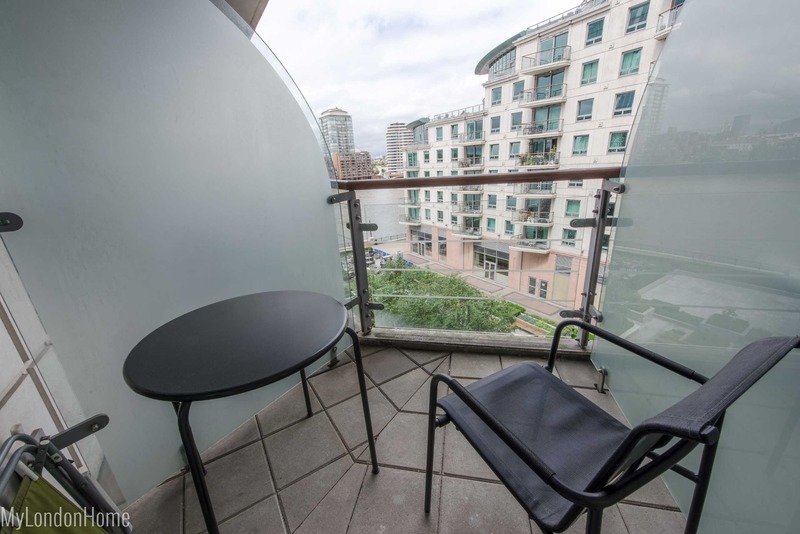 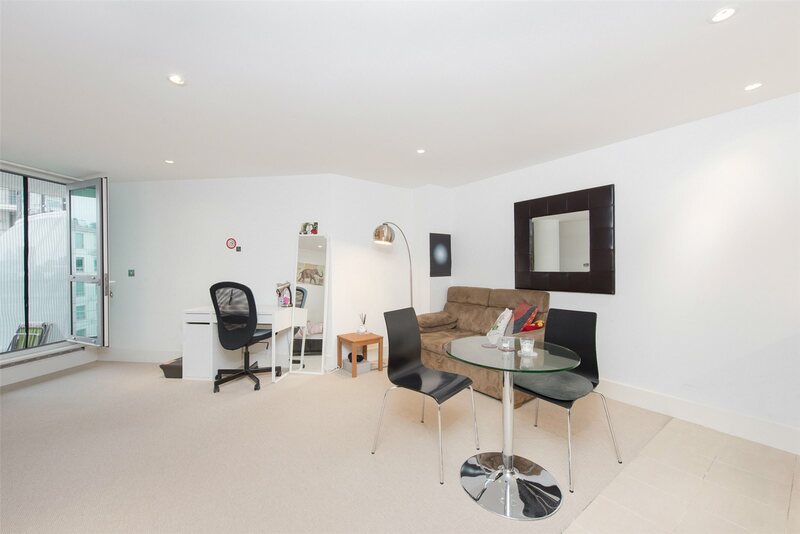 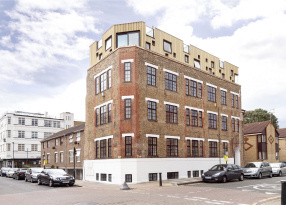 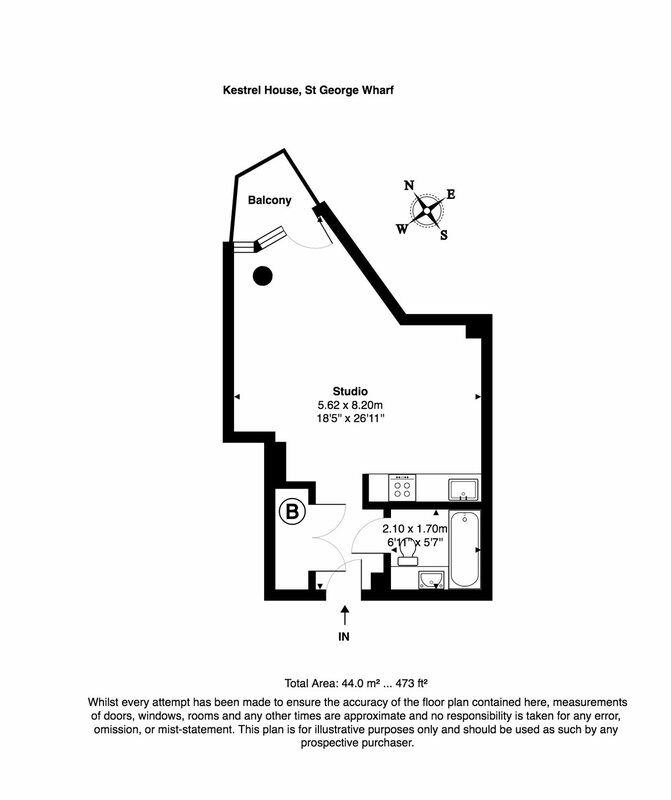 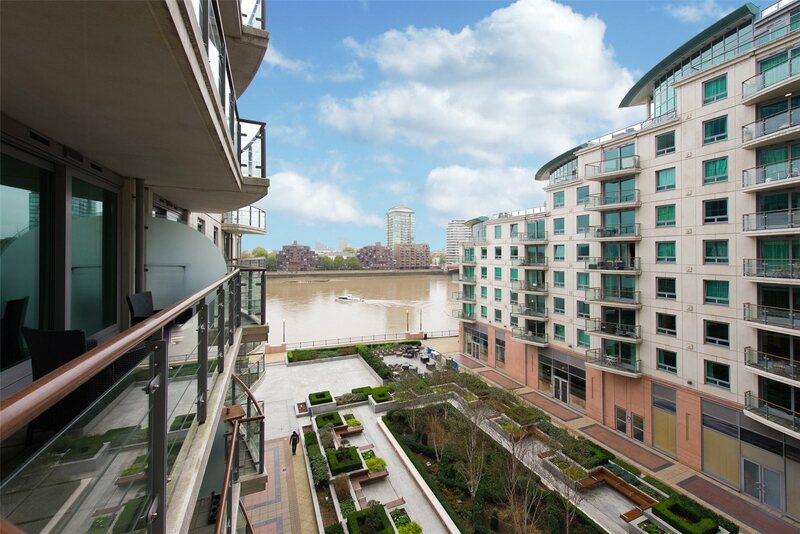 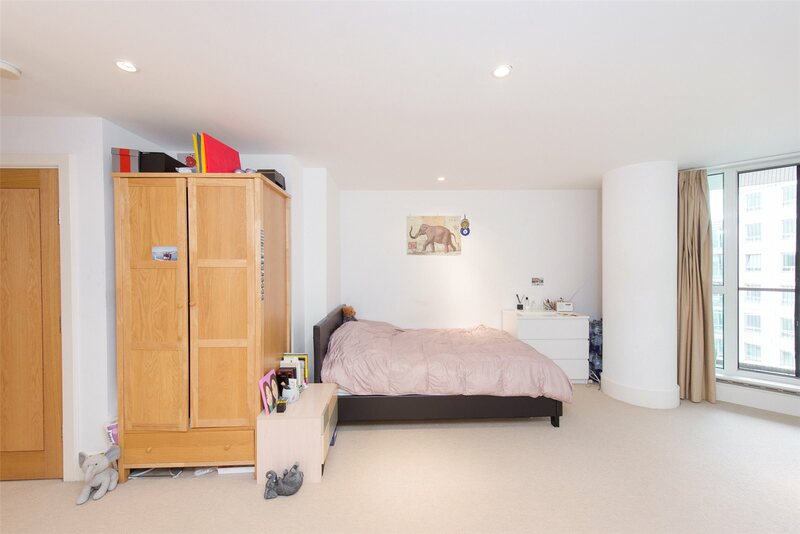 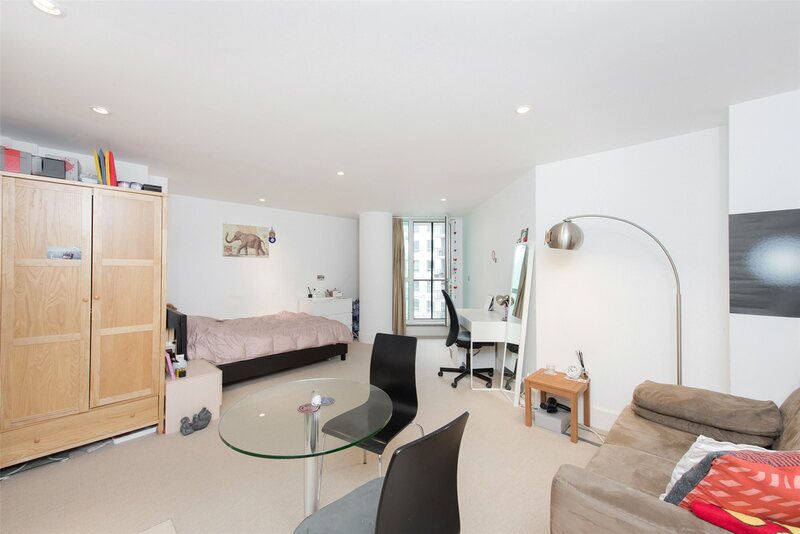 Stirling Ackroyd presents the opportunity to rent an immaculately presented studio situated on the fifth floor which is one of the very few river facing studios within St George Wharf. 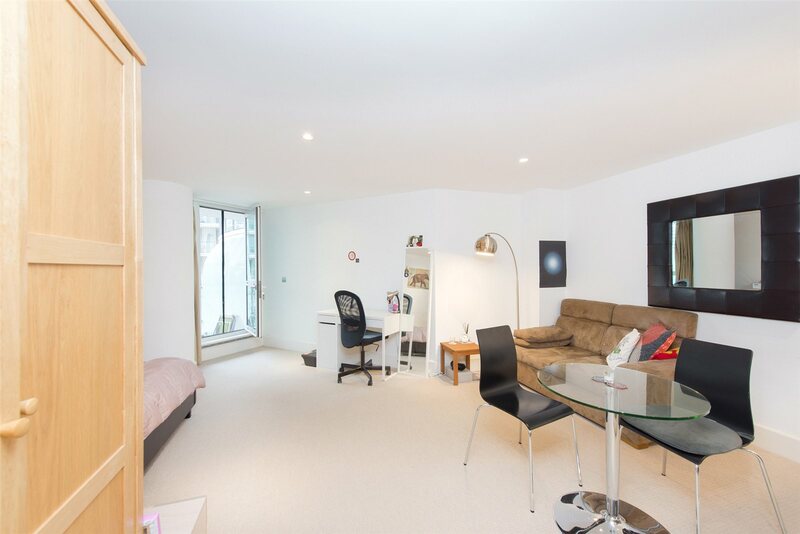 Situated on the fifth floor (with lift) this well apportioned apartment is immaculately presented and offers excellent living space, featuring an open plan reception and sleeping area, modern kitchen, separate bathroom and plenty of storage throughout. 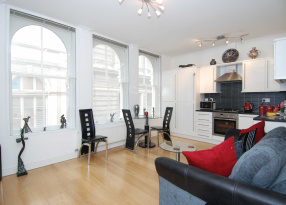 This is the perfect apartment for a professional working in The City, Westminster or the West End. 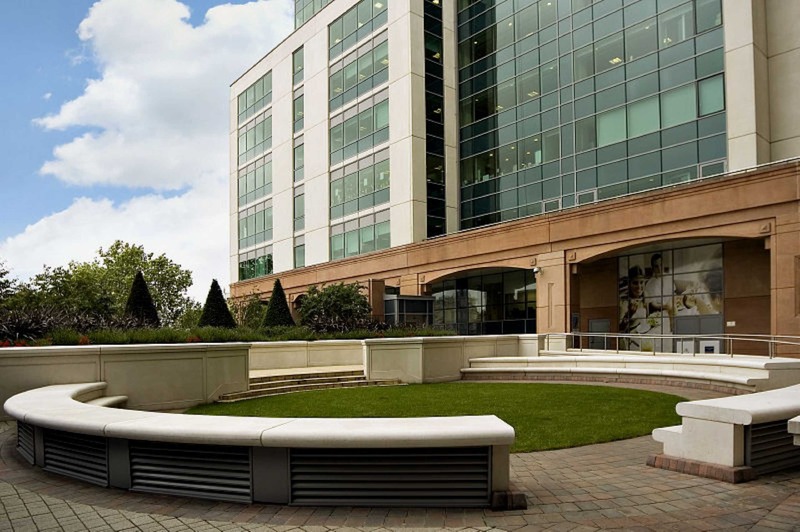 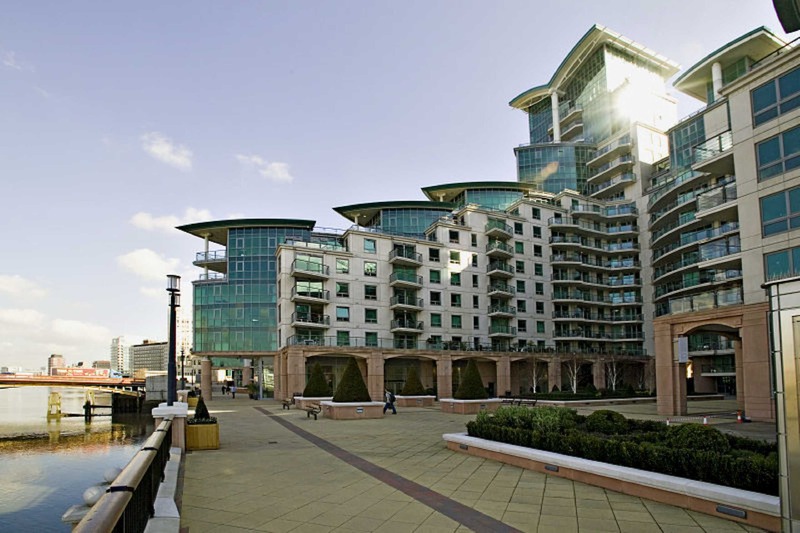 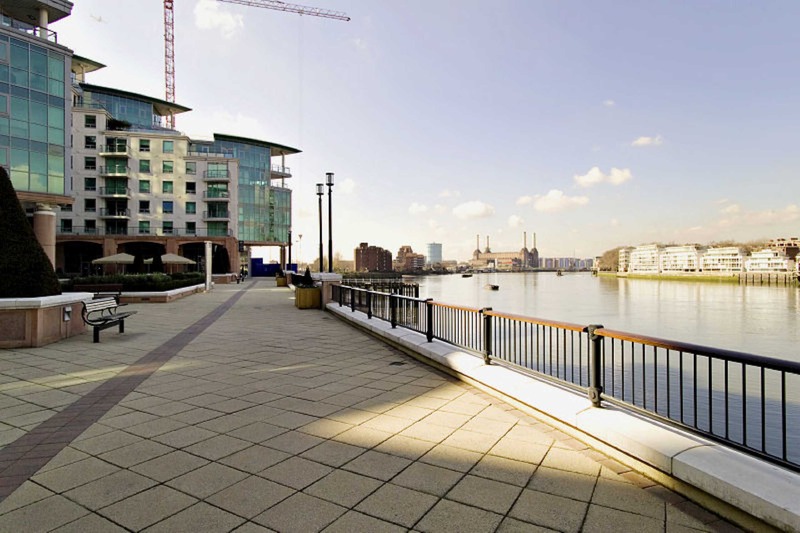 St George Wharf is adjacent to Vauxhall underground and mainline stations, offering convenient access to the Victoria Line and national rail links to Waterloo and the South West making the whole of London accessible in minutes. 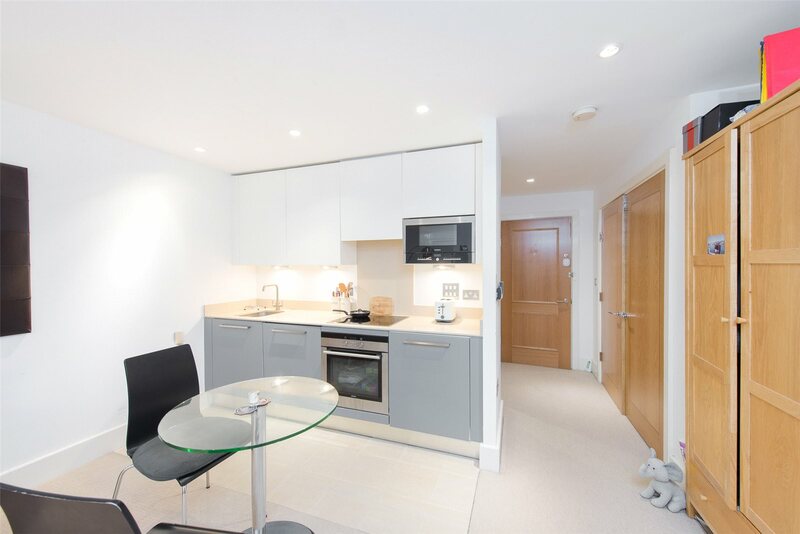 We believe this is the perfect opportunity to live in a modern apartment, with excellent transport links across the whole of Central London. 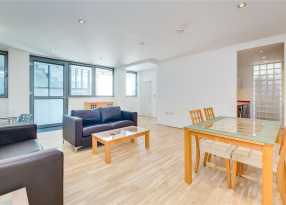 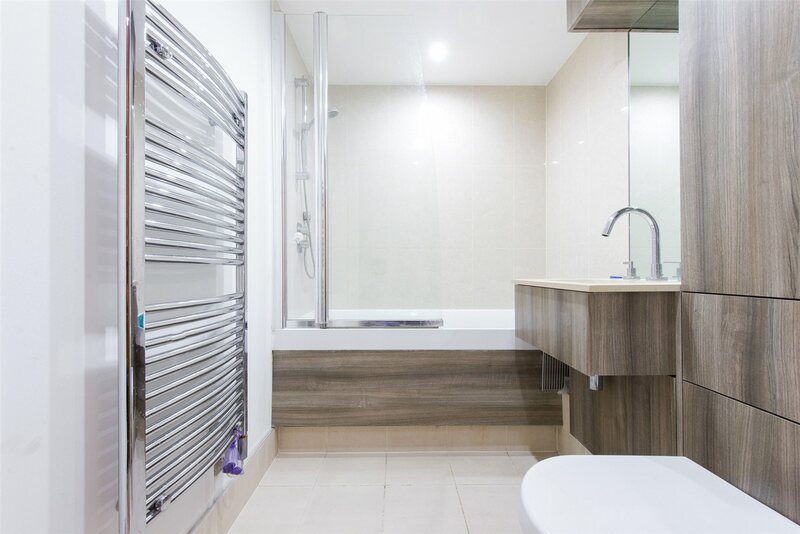 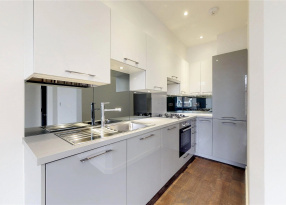 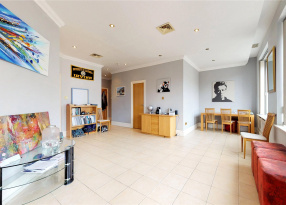 Whether you need the shops and restaurants of Oxford Street (8 minutes) or the international transport links of Kings Cross (15 minutes), this apartment provides the perfect option for you. 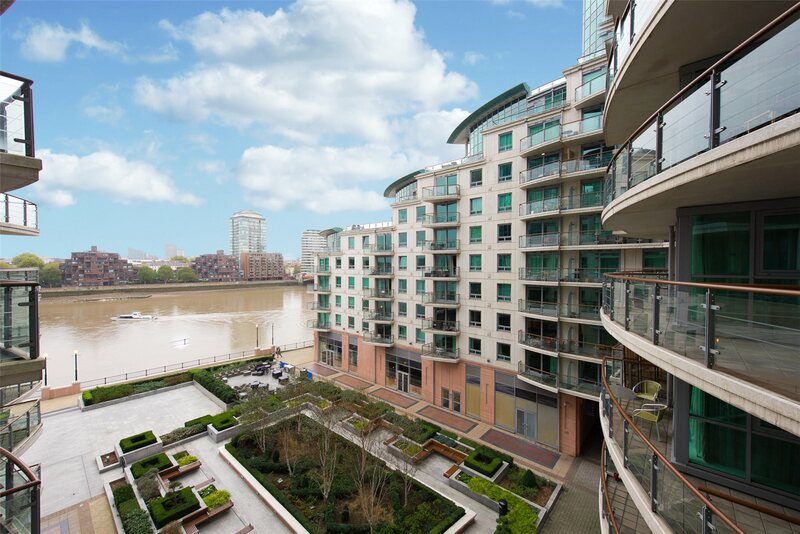 St George Wharf is adjacent to Vauxhall underground and mainline stations, offering convenient access to the Victoria Line and national rail links to Waterloo and the South West making the whole of London accessible in minutes. 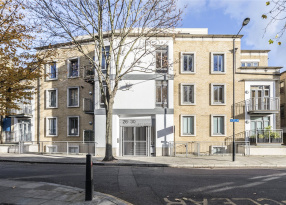 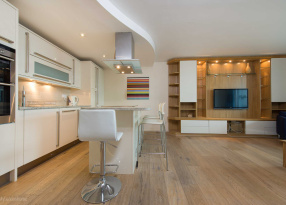 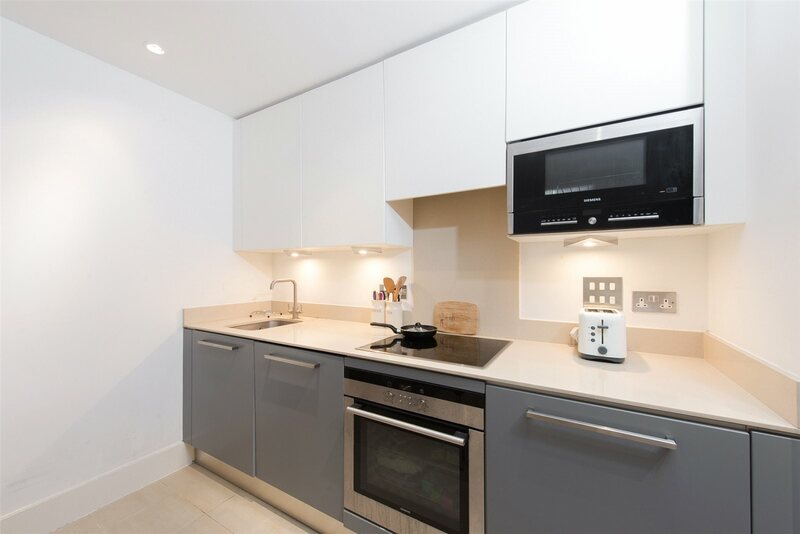 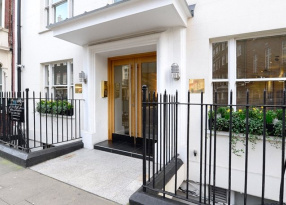 Whether you need the shops and restaurants of the famous Oxford Street (8 minutes) or the international transport links of Kings Cross (15 minutes), this apartment is ideally located to provide the best access to all that London has to offer. 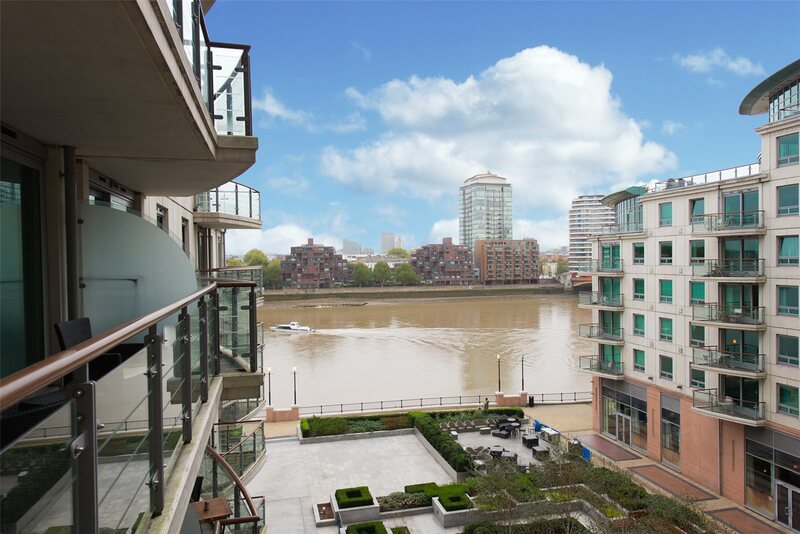 In the heart of Vauxhall, with an unbeatable riverside location, St George Wharf has plenty of amenities nearby for residents to enjoy. 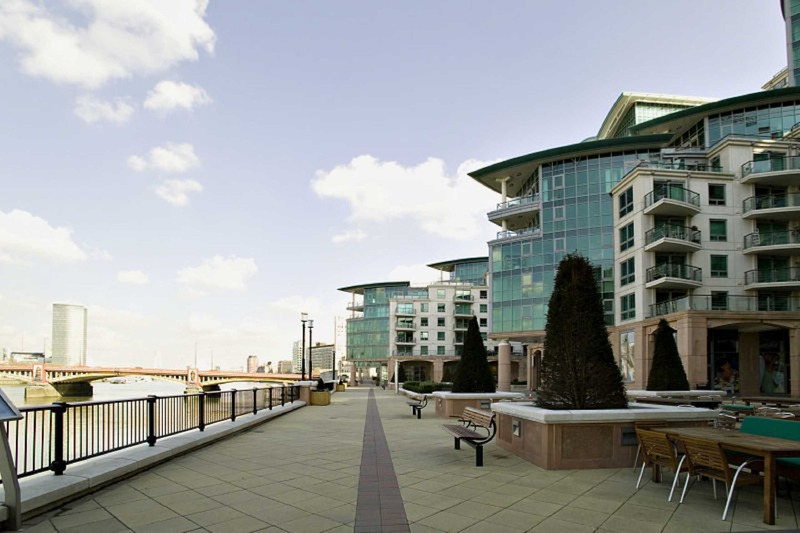 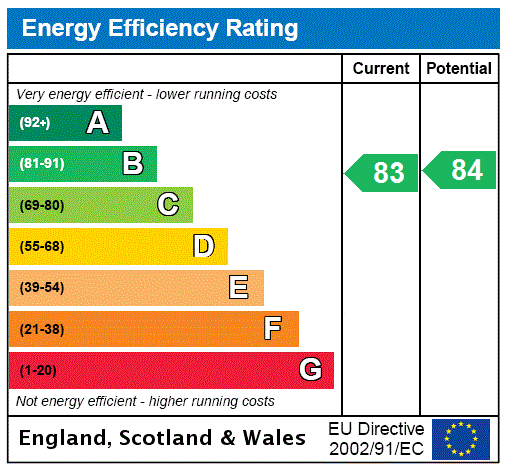 The development is surrounded by shops, restaurants and bars, including popular names like Nandos, Dirty Burger and Tesco. 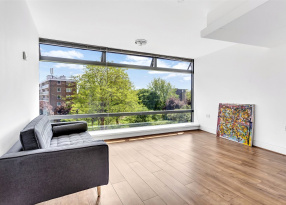 The apartment is also within walking distance of some great green spaces, including Vauxhall Park, and Vauxhall Pleasure Gardens, home to Vauxhall City Farm.